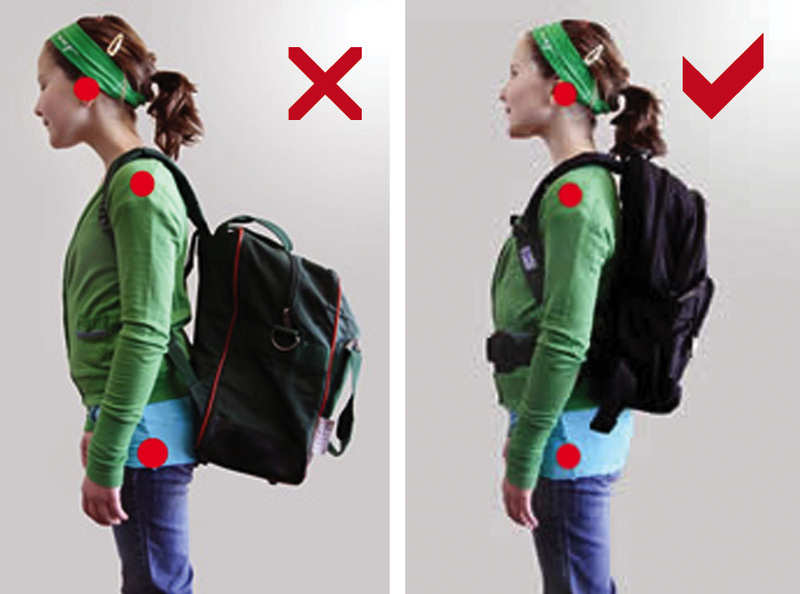 Did you know that 90% of school children wear their school bag incorrectly? If your child’s head is protruding forward, or their shoulder falls behind their hip, there is abnormal stress on your child’s spine that may lead to the development of neck pain, back pain, headaches and poor health. If you are concerned about what you see, Dr. Martin is holding Free School Bag Checks in his office this September. He will check your child’s posture and advise you on the best bag to buy for the new school year. If you already have one, please bring it with you to be fitted correctly. For more debate on the weight of children’s school bags, listen to this interview with Dr. Ben Martin on Cork’s 96FM.